Are you ready for some nostalgia? 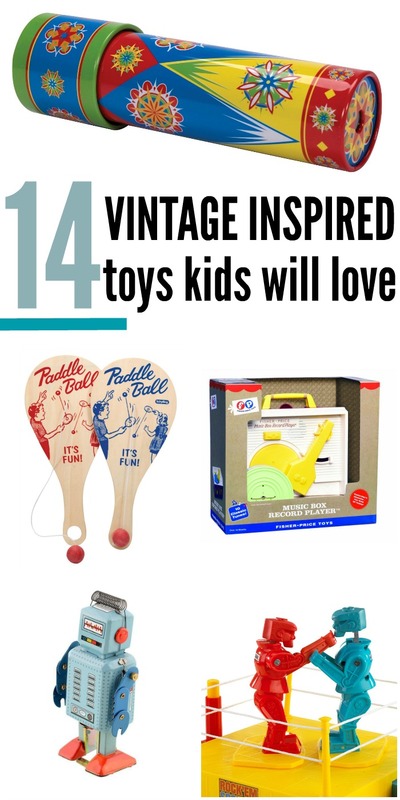 Looking for vintage toy gift ideas? Do you ever think back on your childhood and think about all the great toys that you used to have? Luckily there are lots of toys that are still around and have made a comeback. 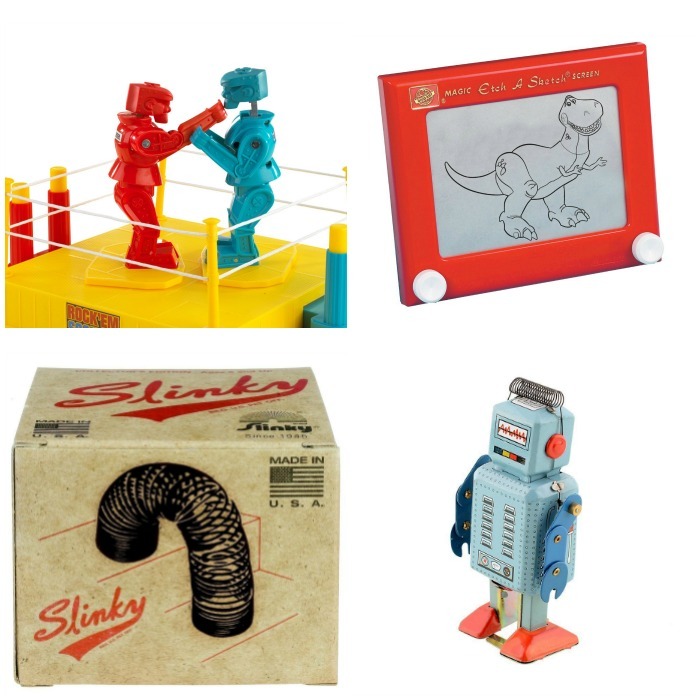 Here are some vintage inspired toys your kids will love. 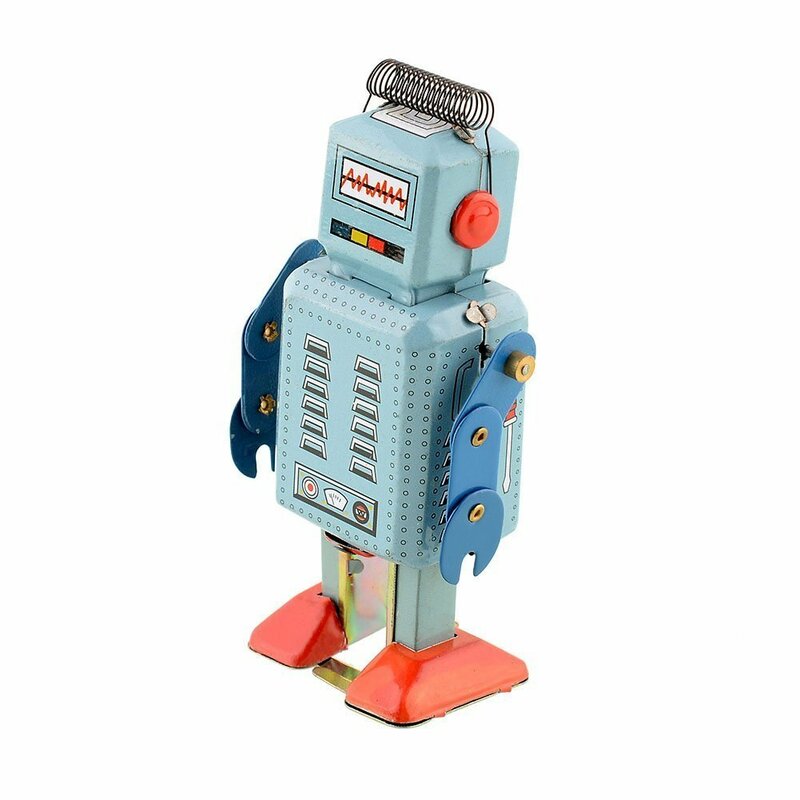 Not only is this windup robot adorable it takes me right back to the old school! Your kids will go crazy for this one! I bought this the instant I saw it! 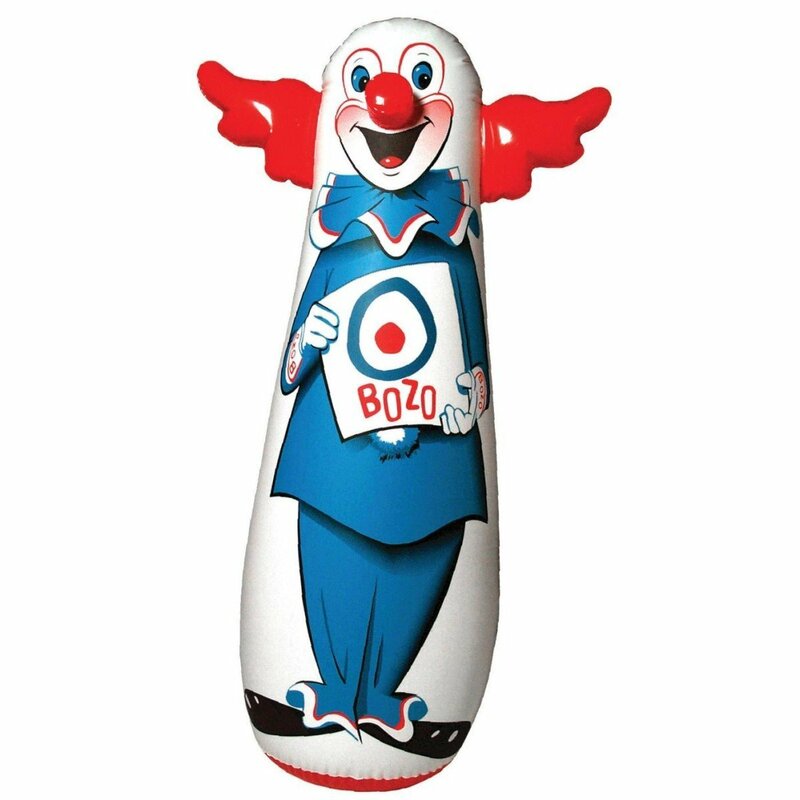 I mean this was one of my favorite toys to play with! 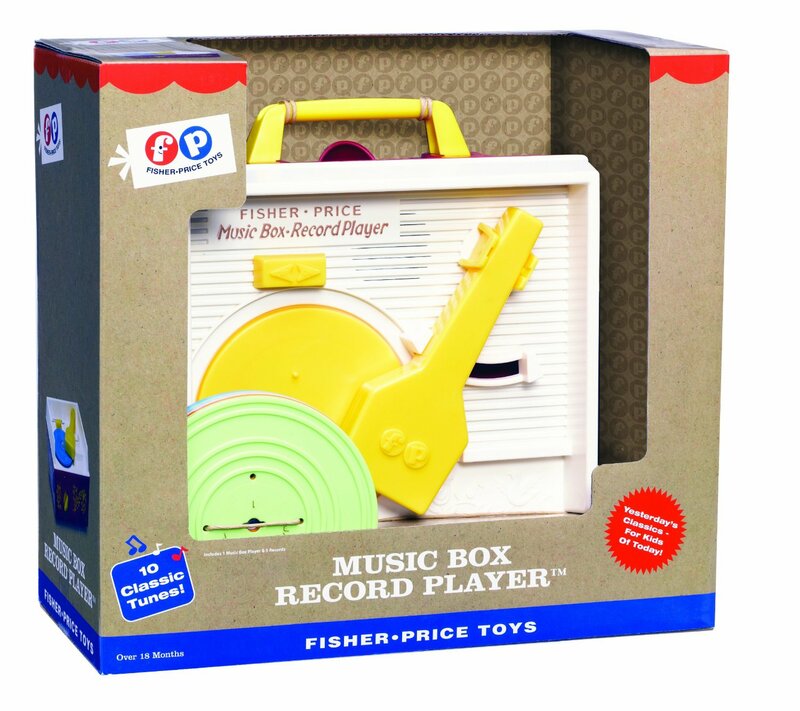 Remember putting the records on and listening to the familiar songs? So fun! The little red wagon has been around FOREVER it seems. 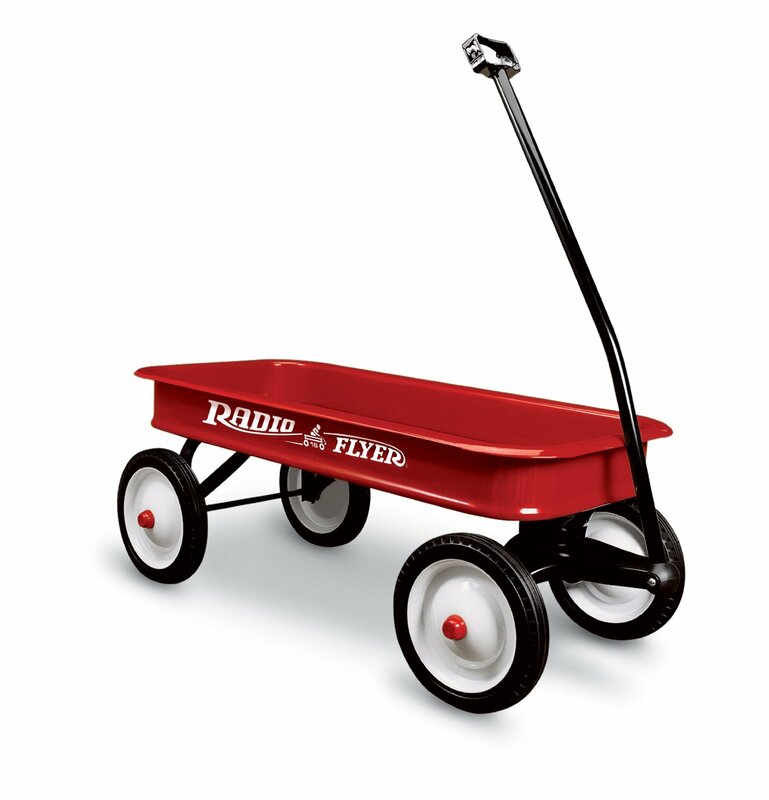 This wagon is great for taking the kids to the park and there is nothing more iconic than this red wagon. I remember being so mesmerized as a kid by a kaleidoscope! 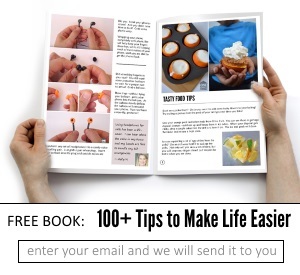 These are so fun and even little ones will enjoy looking through them. Want to entertain your family for hours? 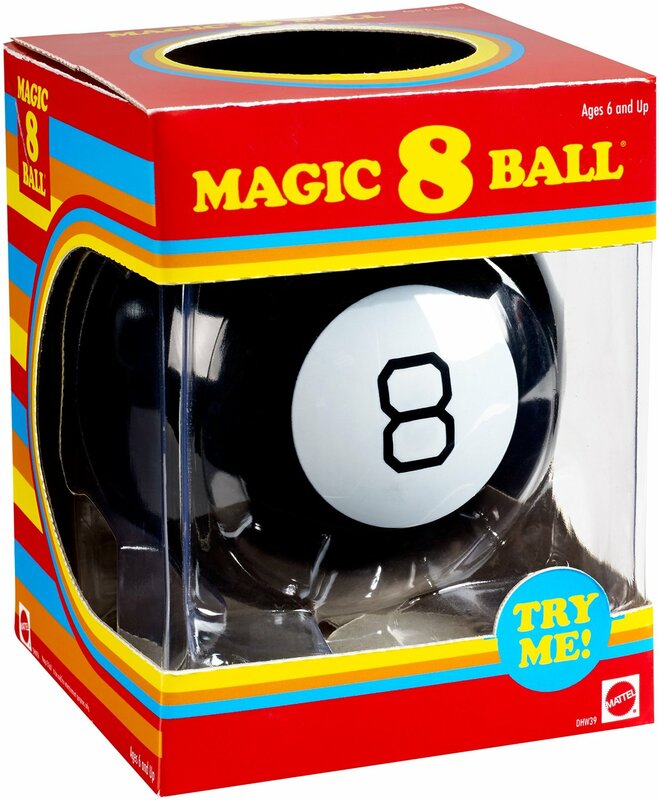 Grab this classic magic 8 ball game. Great for conversation and keeping everyone entertained on a road trip. Is there anything more satisfying than seeing your opponents head pop off? I don’t think so! 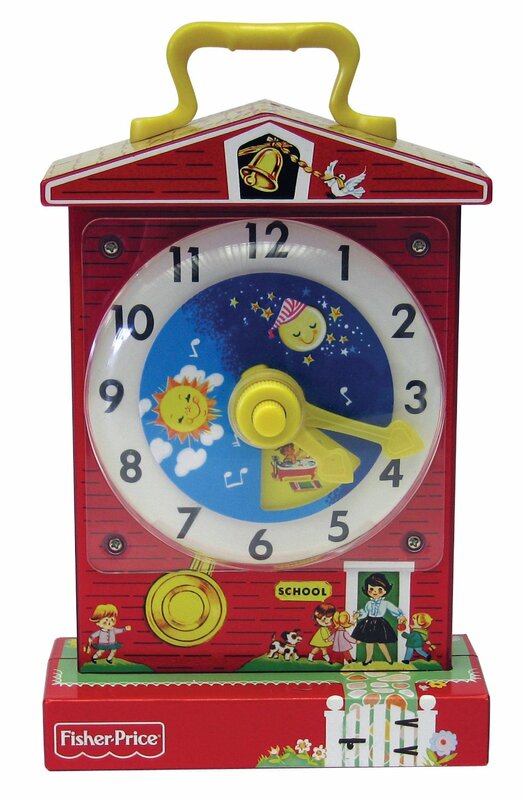 For the littlest ones you should grab this old school toy. It is entertaining and they can do it for hours, plus it teaches them stuff which is always a plus! Trust me this dog is so much easier to take care of than a real dog! 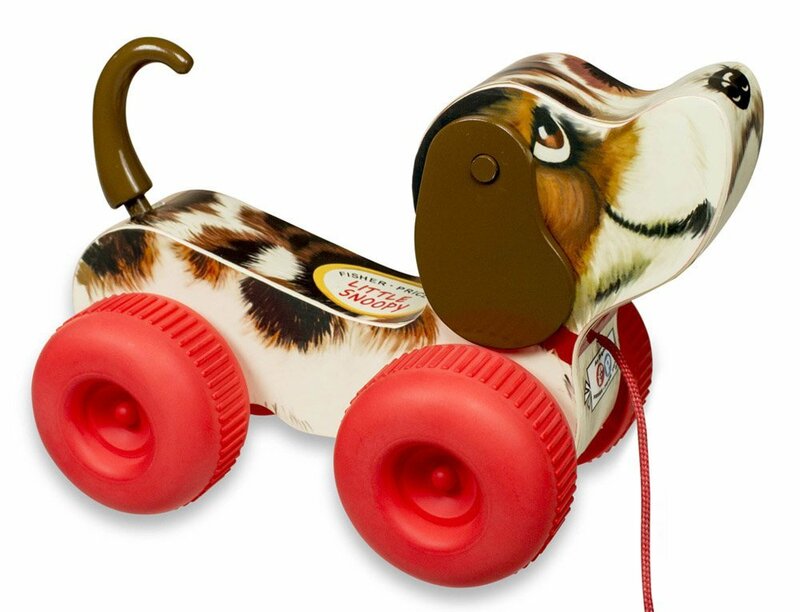 Little ones will love pulling this snoopy around and having an adorable pet. I always felt so magical when I was able to make this work as a kid! How is it even possible? 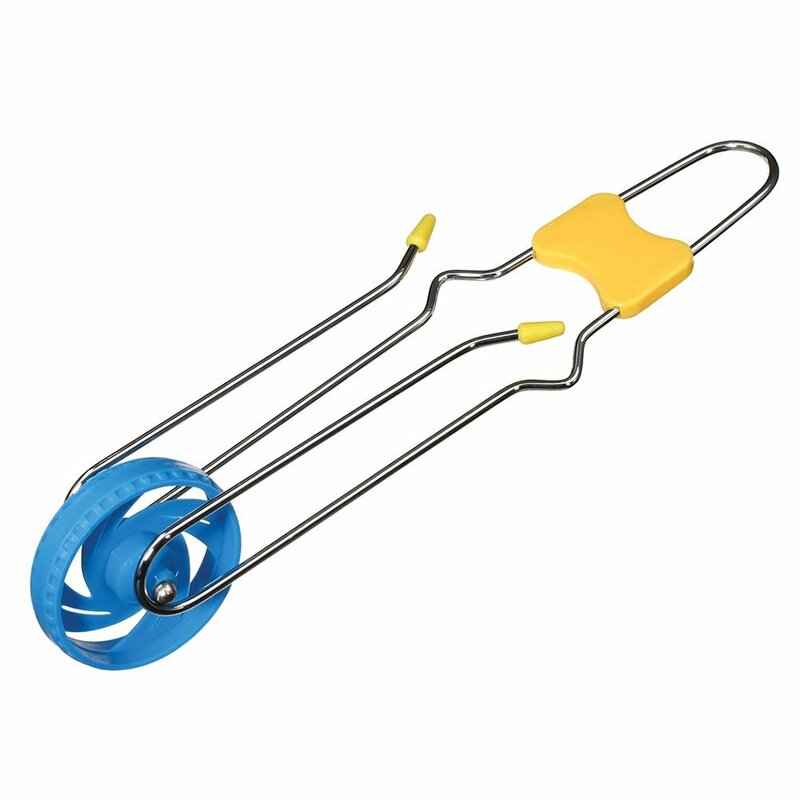 The kids will love playing with this that is for sure. 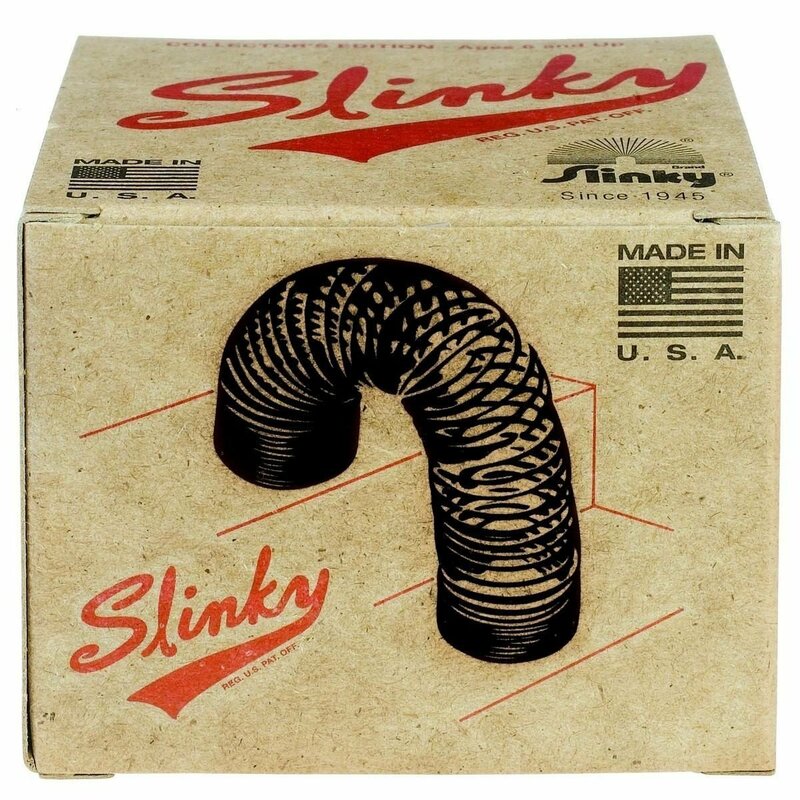 The slinky will never go out of style. There are so many fun things you can do with it. 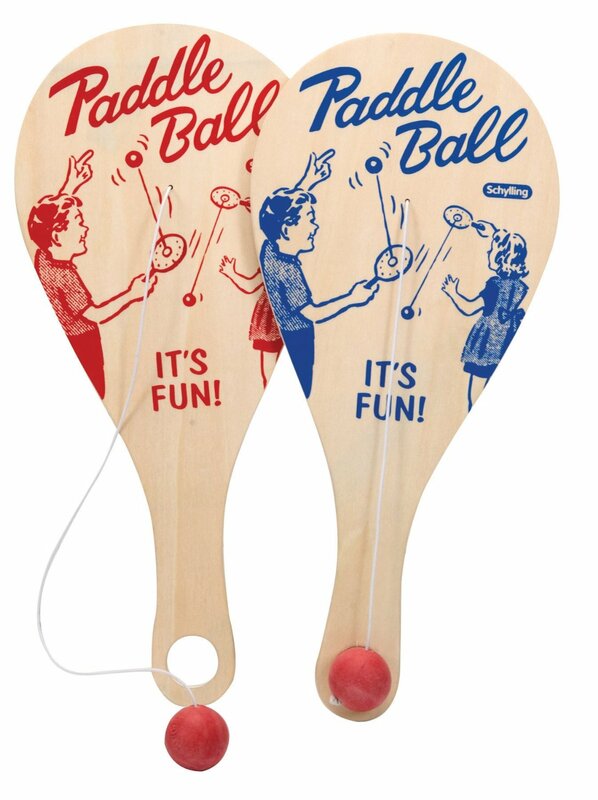 Grab a few because you will enjoy fiddling with it too when you are on the phone or watching tv! This will definitely keep the kids busy. I remember being so frustrated and determined to get good at this, never happened but I wanted to be good! I just like listening to this. 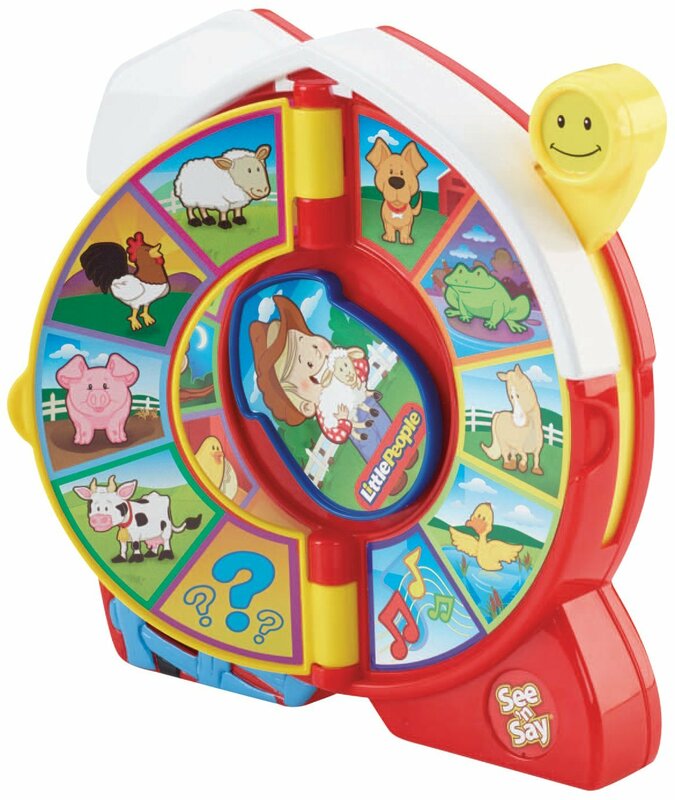 My kids have this sweet toy too and I love to put it on for them when it is bedtime and just listen to the sweet song. Oh yeah, they love it too. If you have a busy little one like I do this bag is a life saver. It is a safe and easy way to let them get some energy and aggression out. 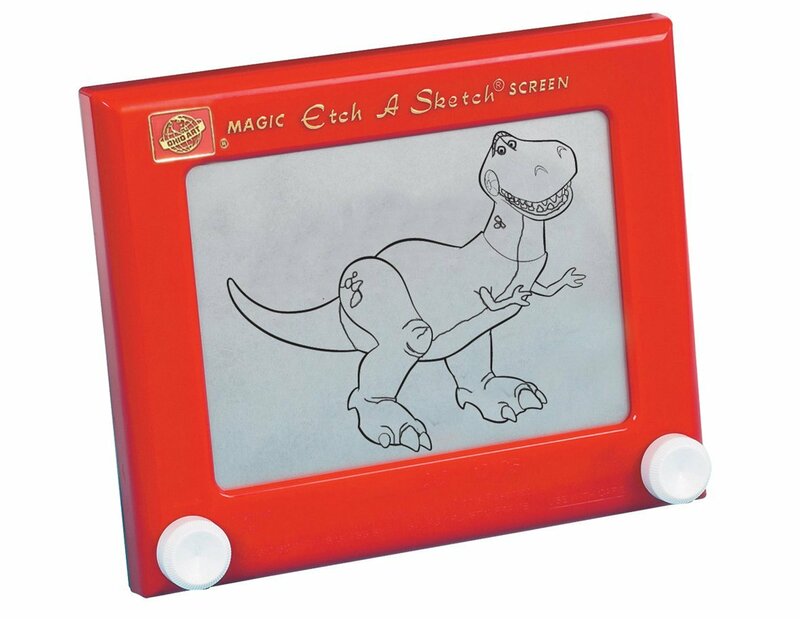 I love the etch a sketch to promote creativity and get the kids to sit down and be calm for a few moments. This is a good type of “screen time” that you won’t feel guilty about! 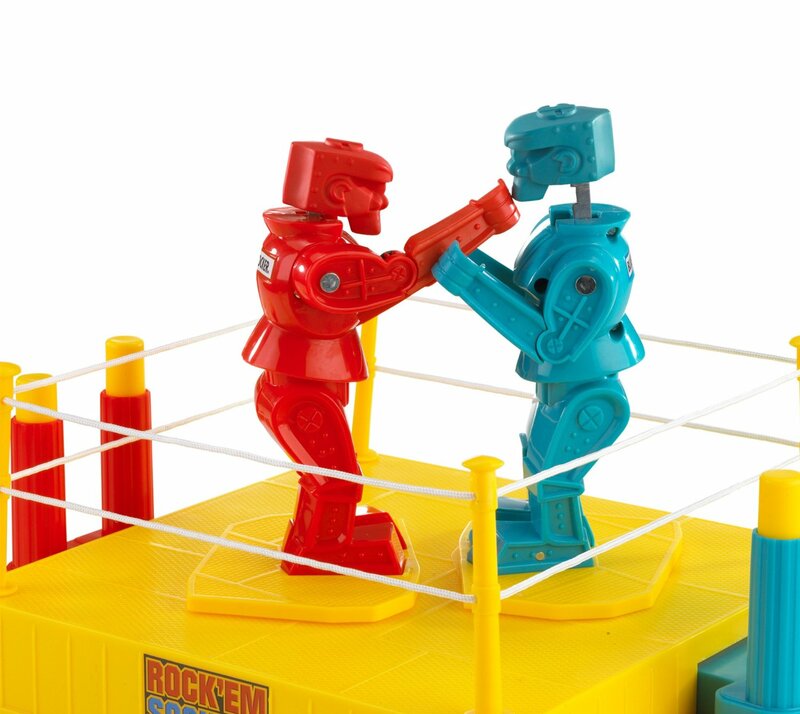 What is your favorite retro/vintage toy?